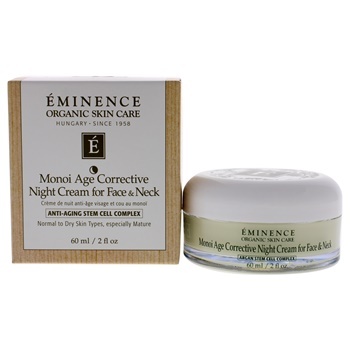 This cream rejuvenates and deeply hydrates the skin overnight. It increases the skin ability to stay youthful and regenerate. It also softens and strengthens the delicate skin of the decolletage area.